Super Lube® Synthetic Gear Oil is a USDA listed Food Grade lubricant, rated H-1 for incidental food contact. 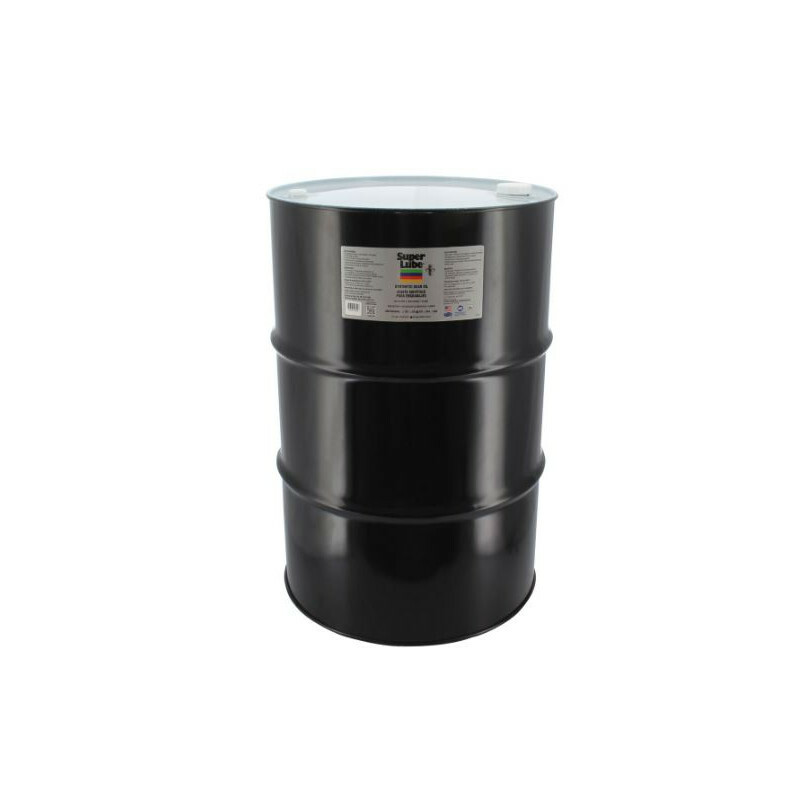 It is a clean, translucent oil with superior anti-wear and extreme pressure properties, suitable for lubricating spur, helical, herringbone, rack and pinion, straight and spiral bevel, and worm gears. Excellent oxidation resistance, rust and corrosion protection and the ability to readily separate from water, make it ideally suited for chain drives, worm gears, and gear boxes. Super Lube® Low Temperature Synthetic Oil is ideal for torque sensitive applications that are operating at low temperatures and require a thin oil that will not cause drag or binding due to viscosity.